You are currently browsing the archives for the tag 'Master & Dynamic'. 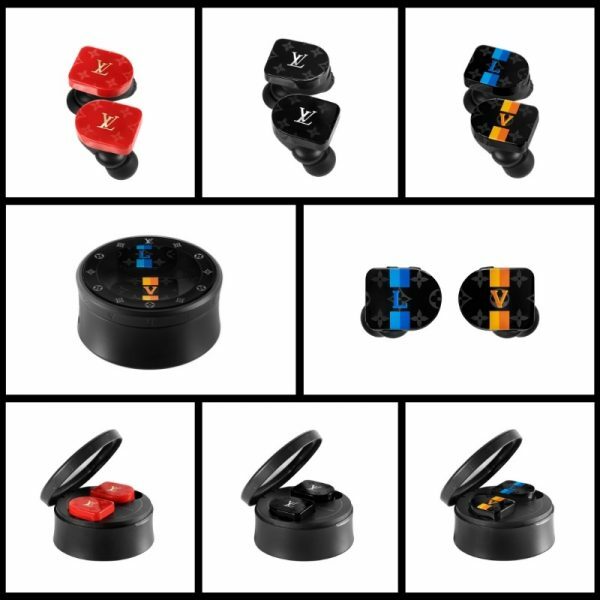 Ladies, are you also desperate in finding great gift ideas for your better half?! Men are so hard to gift. 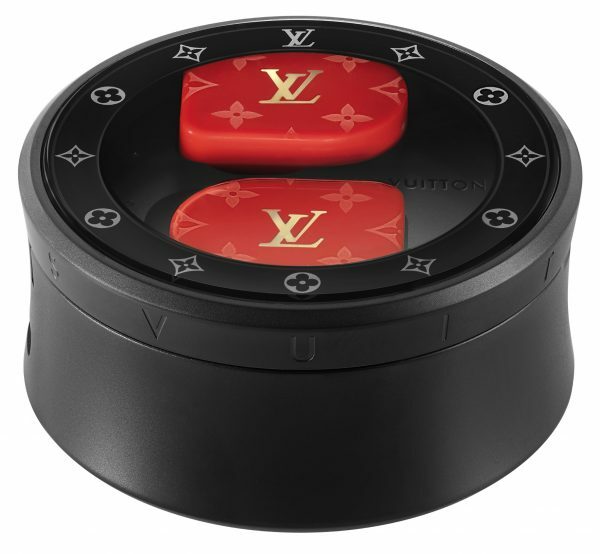 Yes, I know a Ferrari would just be enough but if your wallet doesn’t allow the yacht or the private jet, here is an idea! 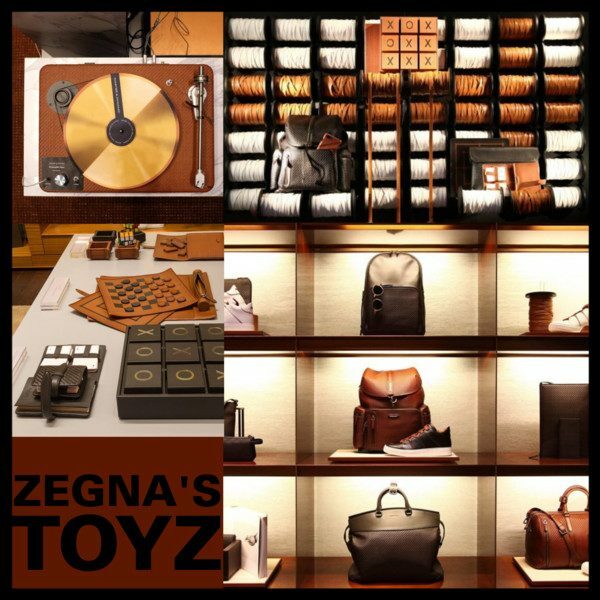 To celebrate the magic of the holiday season, Ermenegildo Zegna presents Zegna’s Toyz, an exclusive collection of modern gift ideas in PELLE TESSUTA™, the innovative woven leather fabric made from extremely thin strips of micro leather in place of fabric yarns. 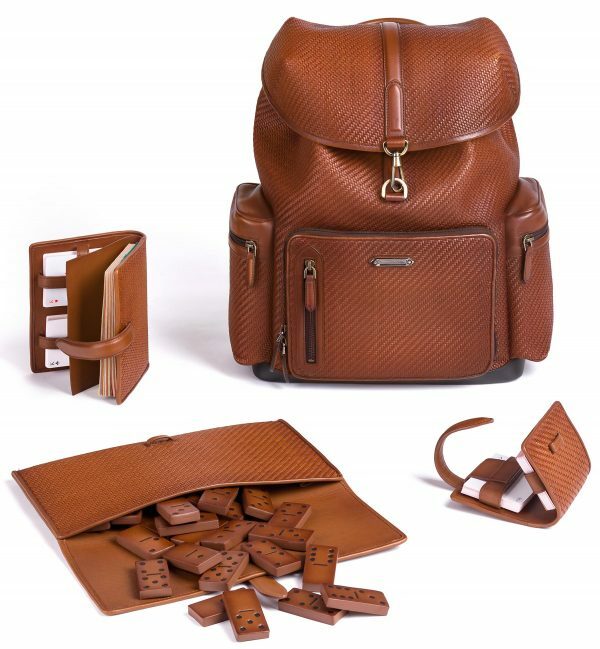 “Essential” is a collection of small leather goods for the gentleman’s business life and includes, among other things, a valet box, a business card case and a sunglasses case. “Toys” is a selection of leisure and entertainment travel games, which includes a domino set, a playing card set and a game cube. 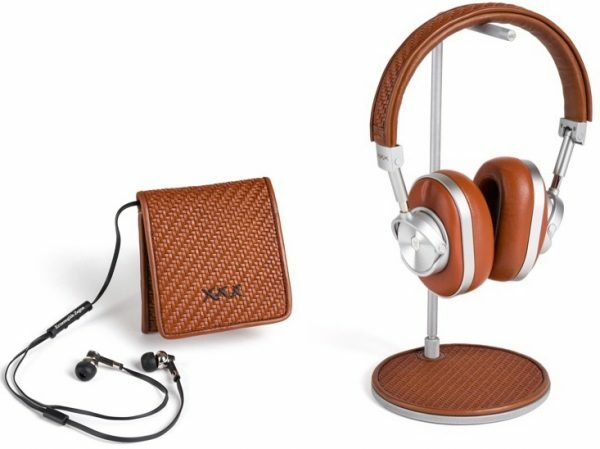 The “Technological” offer consists of a series of multimedia accessories, such as headphones and speakers, created in collaboration with Master & Dynamic, the premium audio brand known for its sophisticated sound tools. 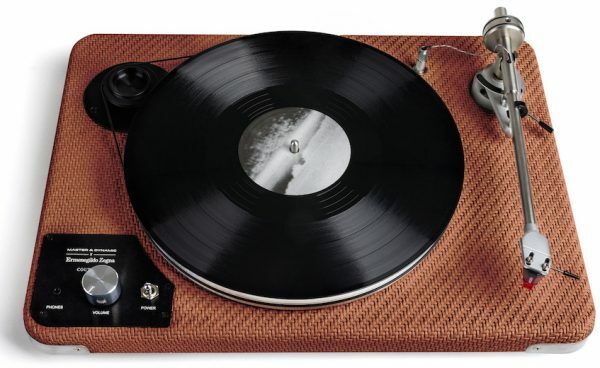 Zegna’s Toyz: contemporary gifts for distinctive men. 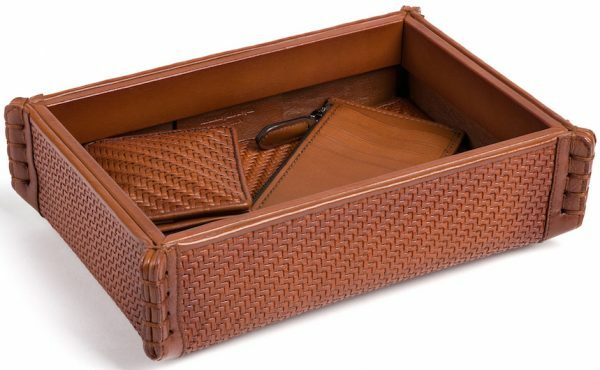 Available now in Zegna stores worldwide and online.